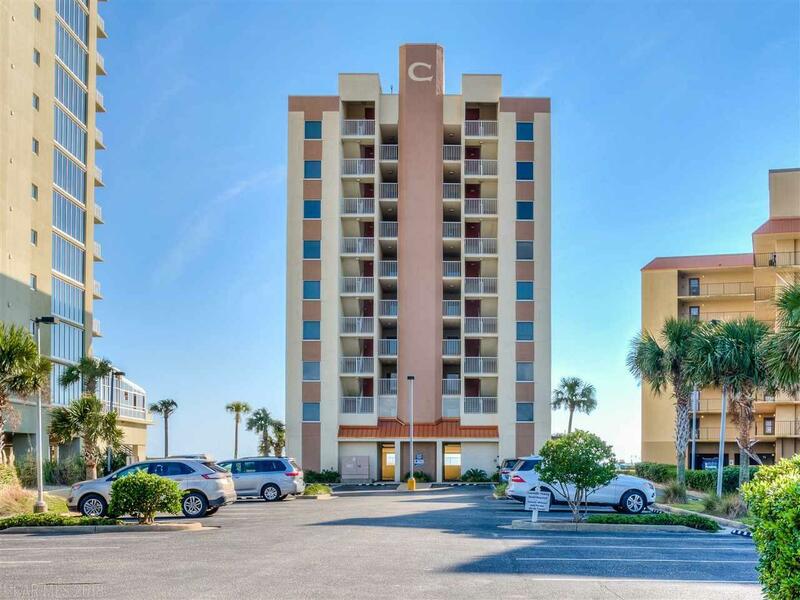 Located in the heart of Gulf Shores, Clearwater is a low density complex that is convenient to shops, restaurants and festivals. 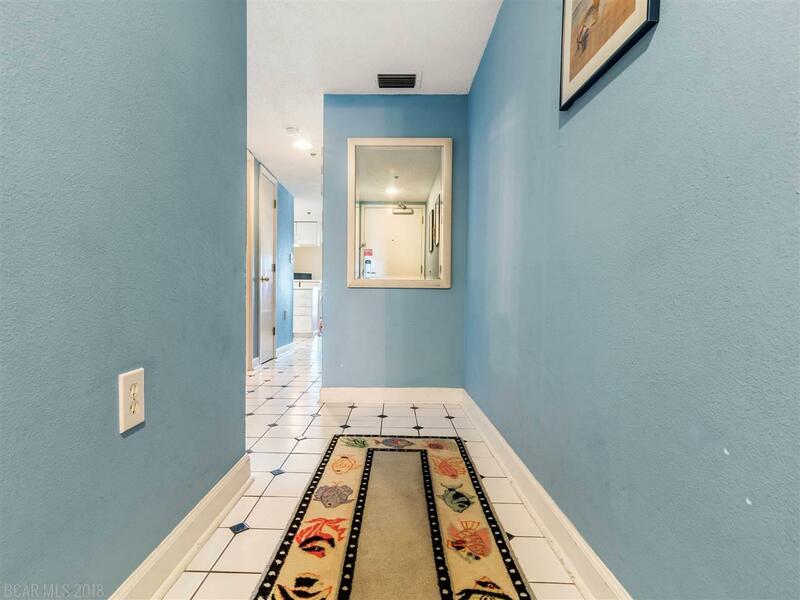 This 700 square foot 1 bedroom, 1 bath unit with bunks sleeps six and is perfect for your initial investment property or second home. 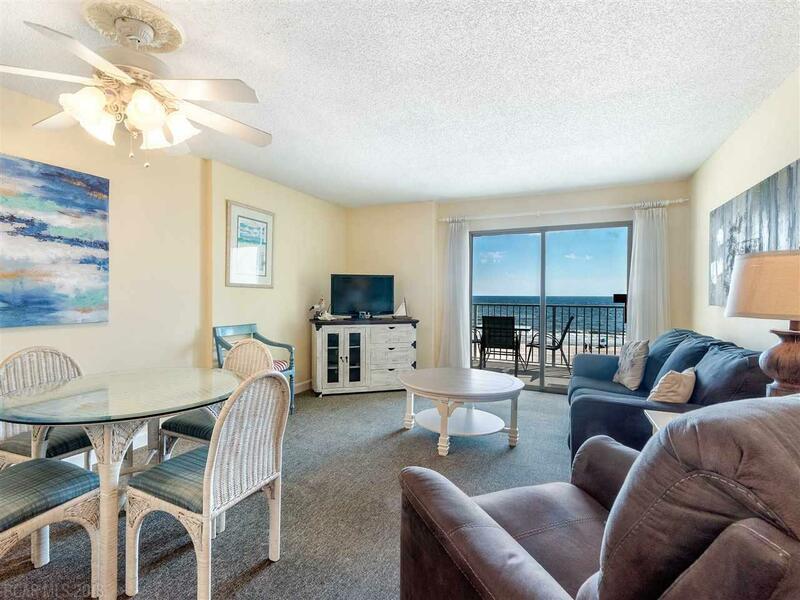 Direct gulf front property with direct gulf views from your private balcony. 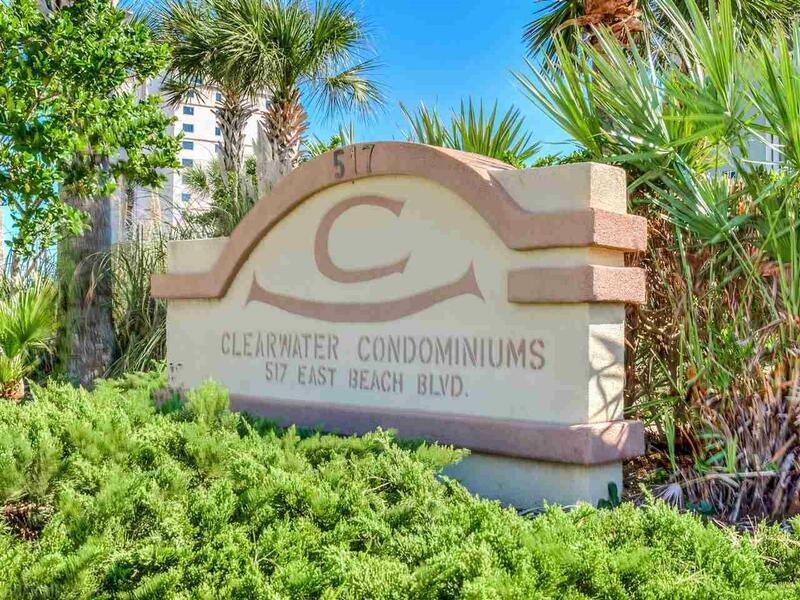 Similar units in this complex have had rental numbers in excess of $32K!